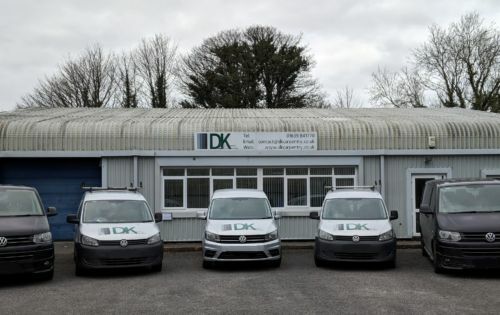 Supply & fit of new training college. 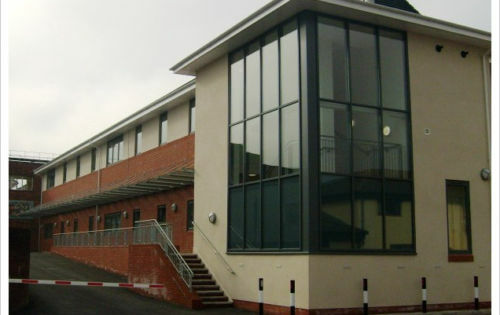 Refurbishment of Rhondda, Nantgarw, Llwynypia & Aberdare colleges. 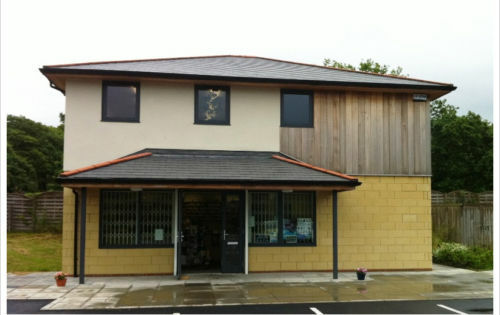 New build Pharmacy in the Dulais Valley. 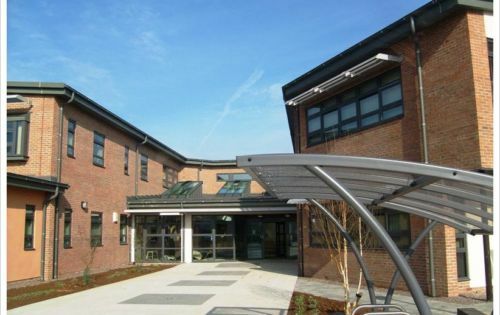 Supply & fit of a new Breast Cancer Unit at Llandough Hospital. 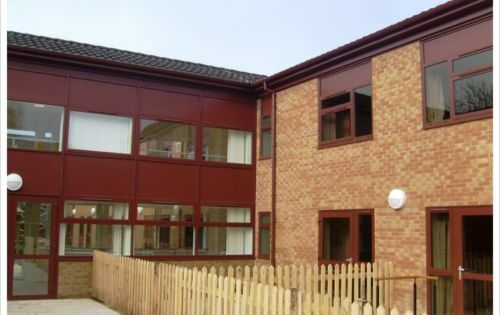 Labour only internal refurbishment and extension of Brackla Junior School on behalf of Jehu. 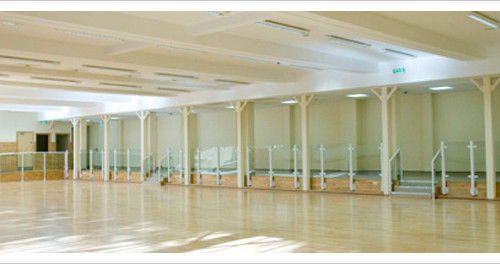 Labour only refurbishment of the Dojo arena in WIS, Sophia Gardens for Jehu. 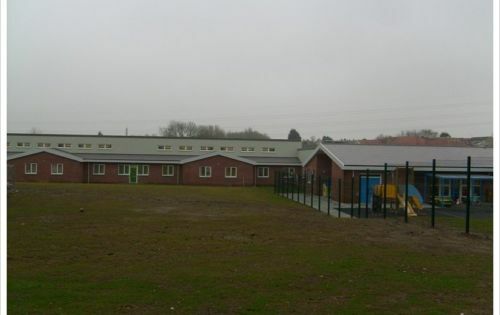 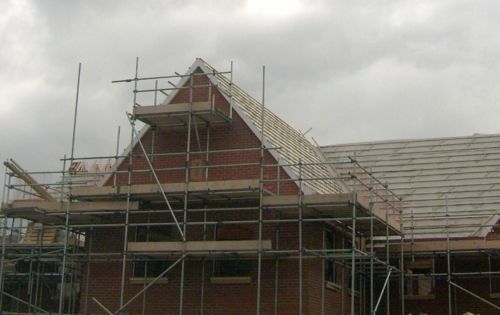 Refurbishment and new build of Ysgol Y Felin Primary school on a supply & fit contract. 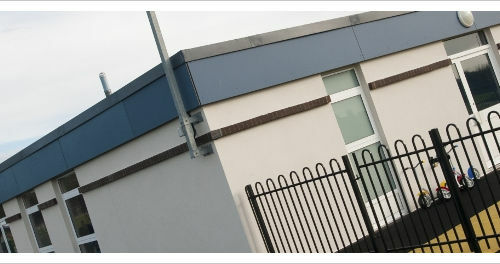 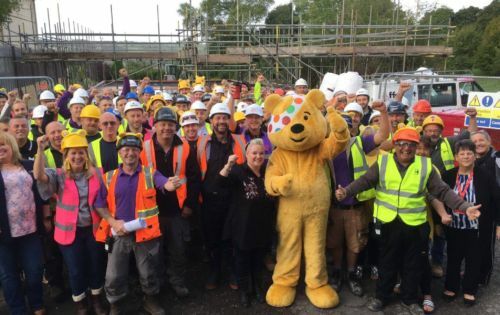 Labour only extension refurbishment of Hillside Secure Unit, Cimla.